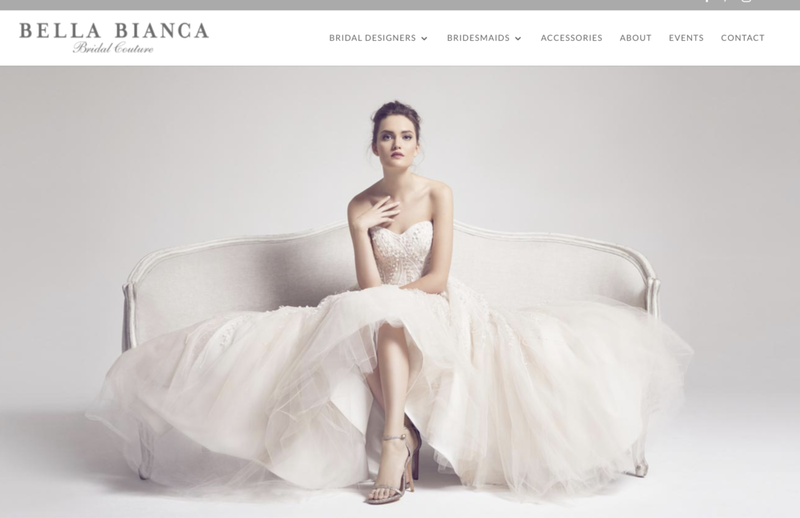 Join Haute Bride at Bella Bianca in Oakbrook Terrace, IL, to try on our brand new 2019 collection of hair accessories, jewelry, sashes and veils! Trunk show discounts and incentives apply during this event! Please call 630.627.4027 to schedule an appointment.